With the growing emphasis on molecular biology assays in medical science, it is critical that students learn the principles and procedures of these assays. However, teaching these methods in a hands-on laboratory can be cost prohibitive. In forensic science, DNA profiling utilizes the polymerase chain reaction of short tandem repeats. To introduce students, many of whom do not have a strong science background, in an introductory forensic science course to this relatively complex topic a laboratory simulation was developed. The free, online virtual site Second Life was used to simulate a laboratory environment. Students represent themselves with avatars and work in teams to complete the DNA analysis. In the simulation, students interact with laboratory instruments answering questions about the procedures. For example, they must know what solutions to use and the correct volume, which instruments to use, and what parameters to use on the instruments. After successfully completing the simulation, students receive results that they must analyze in a written report. In course evaluations, students found the simulation helpful. 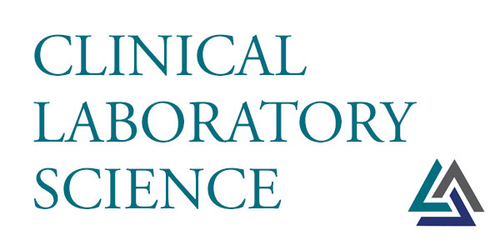 To the statement, "After participating in the Second Life crime scene assignment, I increased my knowledge about how to correctly implement the laboratory procedure to conduct a DNA profile on a blood sample," 34 of 54 students (63%) responded agree or strongly agree. The Second Life laboratory simulation is an effective method to introduce students to the polymerase chain reaction and could be adapted to other complex assays that require expensive instrumentation.